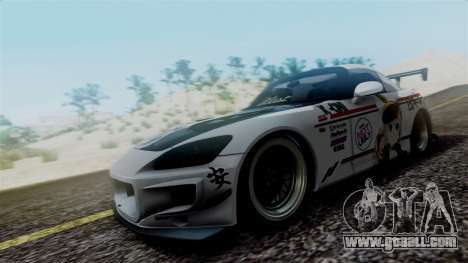 Honda S2000 Tuned Mugi Itasha for GTA San Andreas. 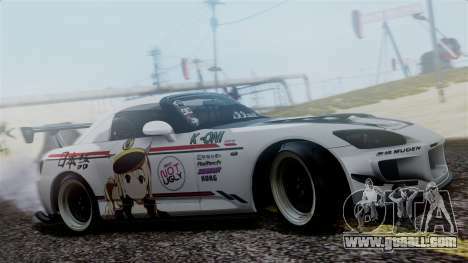 Quality drift car with quality vinyl. Let's have a ride on the cities of the state, coming in sideways at all turns. 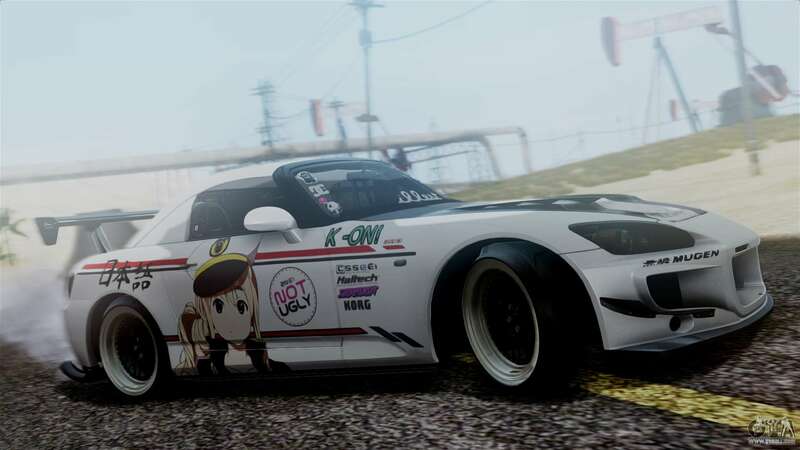 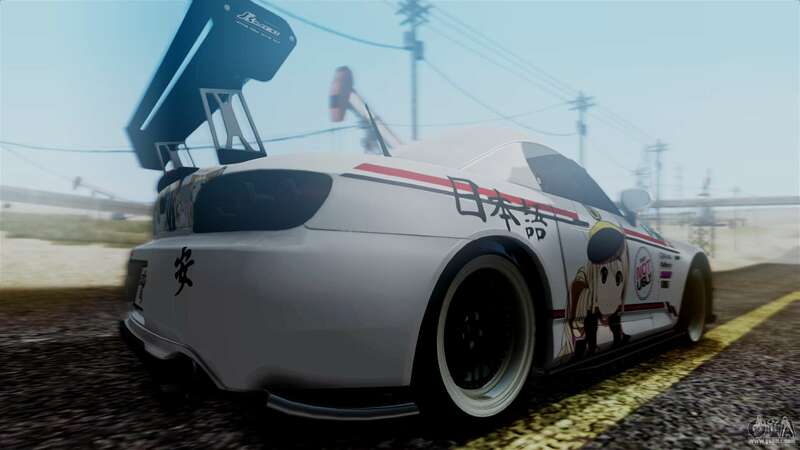 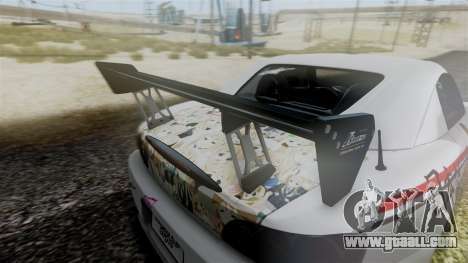 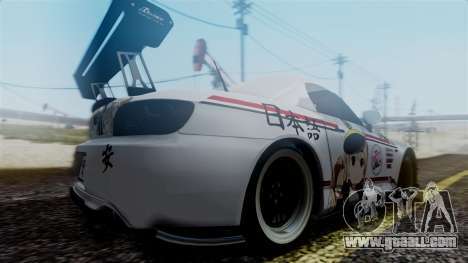 Free download mod Honda S2000 Tuned Mugi Itasha for GTA San Andreas, please follow the links below, and the proposed model Infernus replace any pleasing You!